Burdwan University Notification 2018. 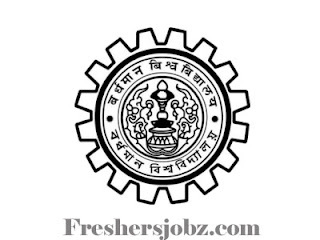 Burdwan University has released a notification for the recruitment of Teaching vacancies. Check the eligiblity and notification prior to apply for the positions. Ph.D. degree holders in relevant department and having passed in NET/ SLET/ SET can apply. Through the interview, test contenders will be recruited. http://www.buruniv.ac.in/ candidates can download the application form and send to below-given address.